These surgical quality probes have hundreds of uses for model makers, miniaturists, electronic hobbyists, jewelers, etc. Use them for positioning, soldering, gluing, adjusting...any type of mini-manipulation. Excellent for hooking or unhooking tiny springs and ceramic detail work. 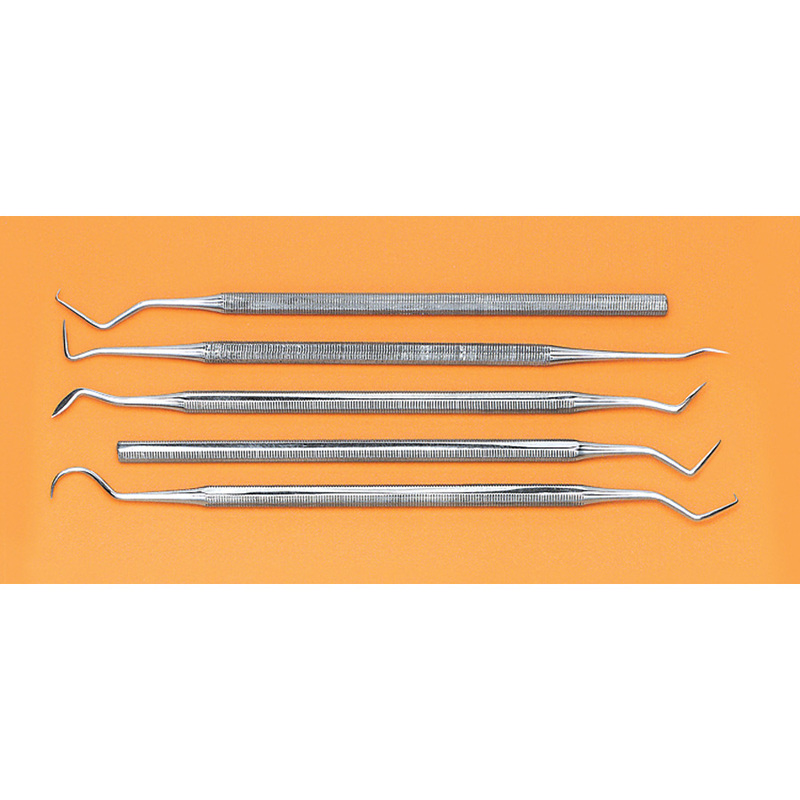 Polished and hardened stainless steel with needle-sharp points. 6 inches long overall.